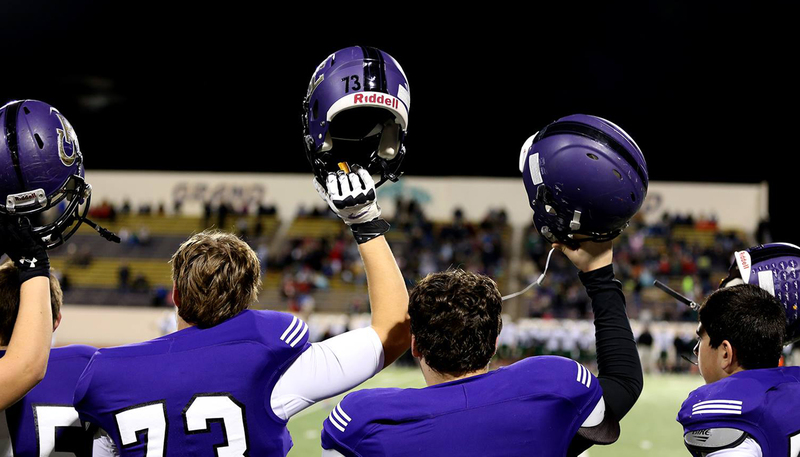 Help honor tradition and invest in our future. Give our community home field advantage. Be part of this historic project. 70 years of use has taken its toll on Memorial Stadium. The grandstands, restrooms, locker rooms and concessions are in desperate need of updating. With your help, we can renovate Memorial Stadium to preserve its history and assure that it will continue to serve our students and the Grand Island community well into the next 70 years. Learn more and get involved. 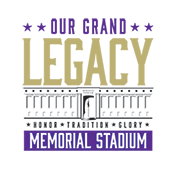 Each week we will publish some of the donor names to the Our Grand Legacy Memorial Stadium campaign. Read this article to see the names included this week. The campaign has amazing support from former graduates who believe in giving back to the community they were raised in. 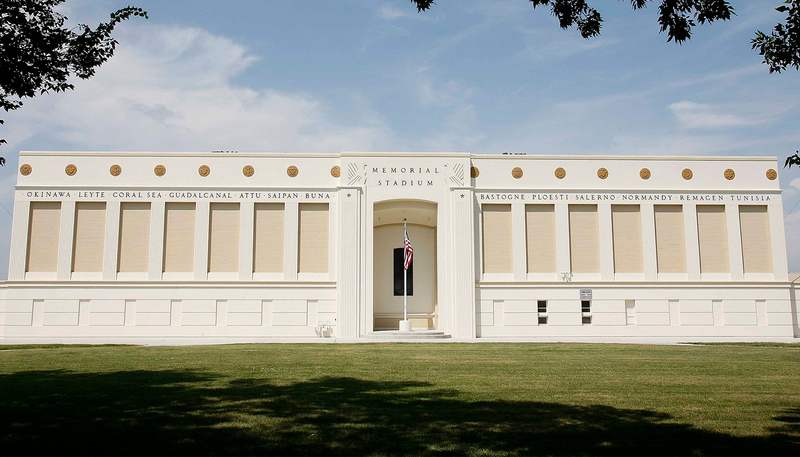 For 70 years, students and community members have gathered at Memorial Stadium to learn, play, celebrate, and build community, all while honoring and preserving its history.